 CAMRA South Okanagan > News > CAMRA News & Events > RARE BEERS Tickets on sale TUES Nov 13 @ 12:00pm! Act fast as they will sell out! Tickets went live Tuesday November 13, at 12:00pm. There are only 50 tickets and we expect them to sell fast. Follow this link to purchase tickets on Eventbrite. If the event sells out, please join the waiting list, because if additional tickets do become available, we will release them in order on the waiting list. This year there is a $15 charge per person for the event. We made this change this year in order to increase capacity up to 50 people, appies and beer samples are provided as part of this fee, and as always Craft Corner has their stellar line up of draft taps, cocktails and dinner menu items available to order during the event as well. This year in addition to rare and unusual beers, there will also be a tasting of a special collaborale made for this event. The collaborale was made by Cannery Brewing and one of Penticton’s newest breweries, Hatchery Brewing, opening in the summer of 2019. This event is one of our favourite signature events, and its a great way to kick off the holiday season and celebrate another wonderful year full of craft beer. Follow our facebook event page for event updates, and we look forward to seeing you there!